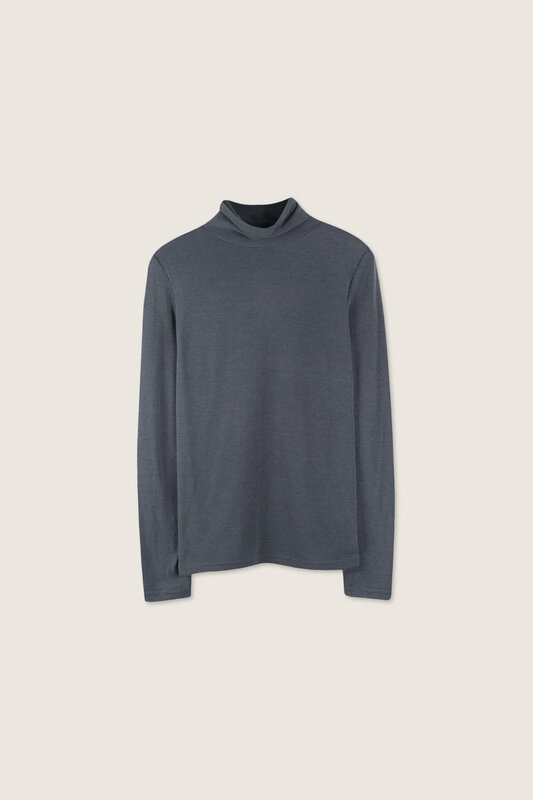 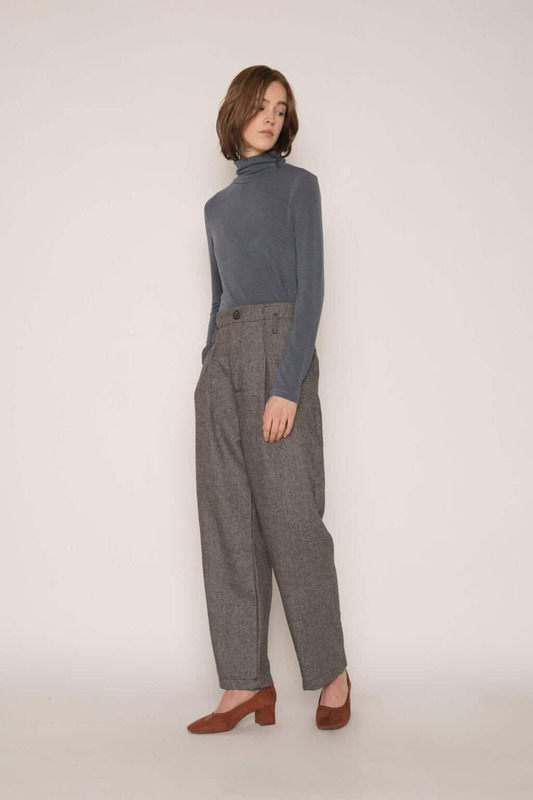 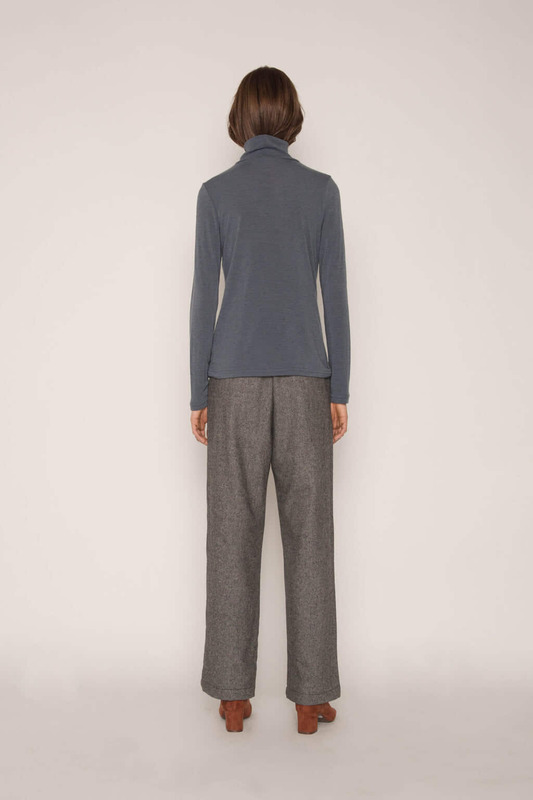 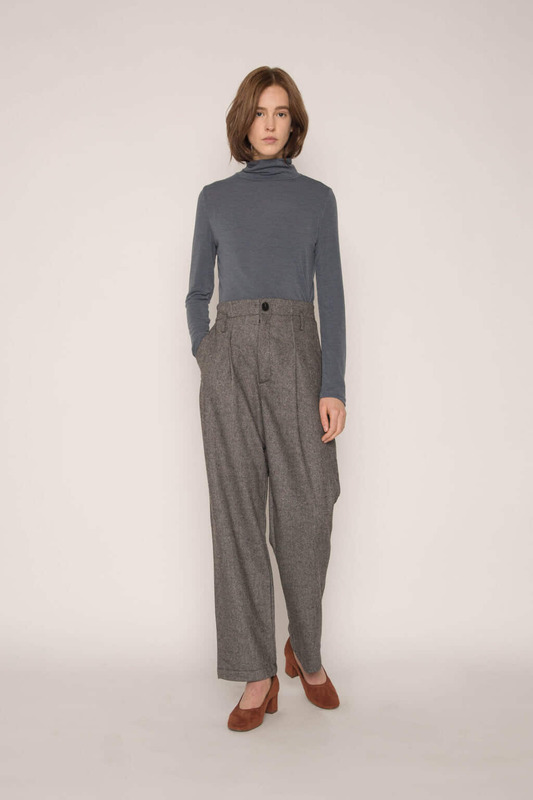 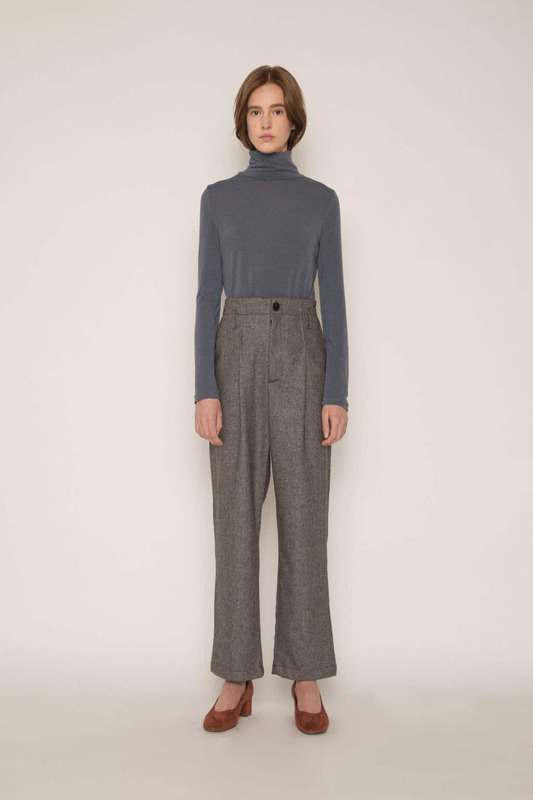 A wadrobe essential, this modern turtleneck is cut from a soft and lightweight fabric with a bit of stretch. 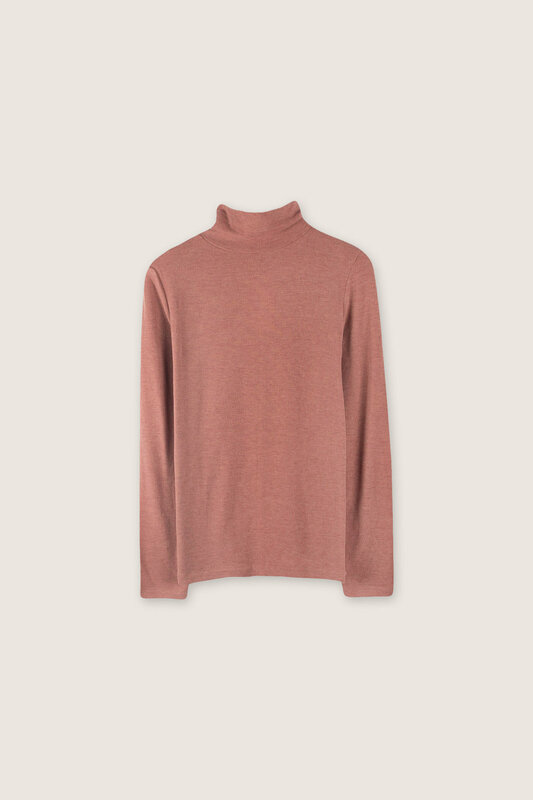 Available in cool neutral hues, this piece can be easily layered and styled to create endless looks. 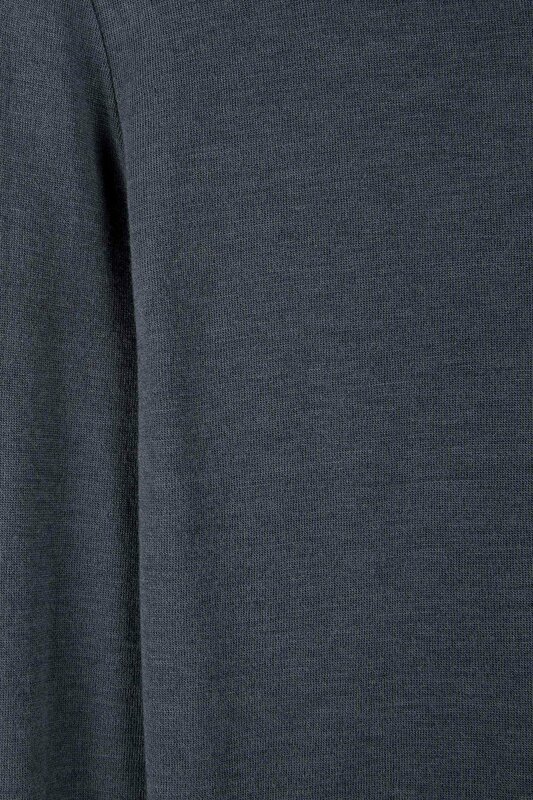 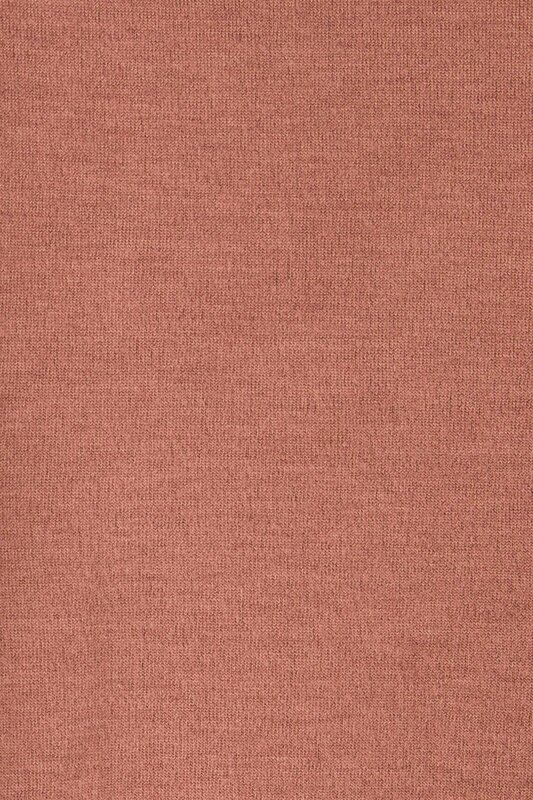 Try wearing this under a sleevelss shift dress for an updated casual look.